Built for Work. Anytime. Anywhere. C.H.I. understands the importance of owning a rolling steel overhead door that is not only functional but also able to withstand the daily operations in the toughest industrial environments. 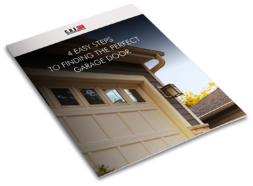 Our Rolling Steel Buyer’s Guide highlights what models and options are available, making it simple to find the new overhead door that is right for you. Fill out the form and get your free copy of the C.H.I. 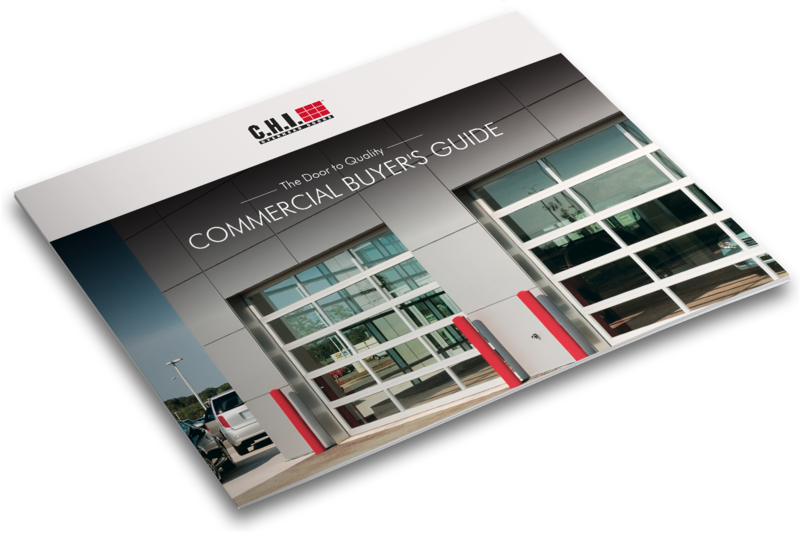 Overhead Doors Rolling Steel Buyer’s Guide. Fill out the form above for a free copy of the C.H.I. 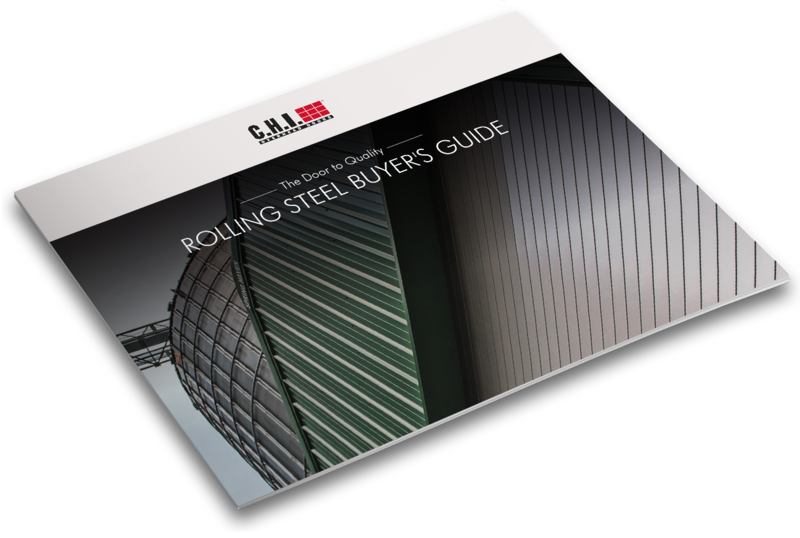 Rolling Steel Buyer’s Guide.